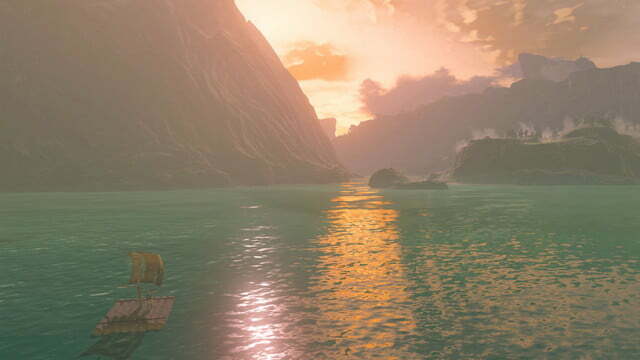 The Legend of Zelda: Breath of the Wild, is the flagship of the Nintendo Switch’s day one launch lineup. 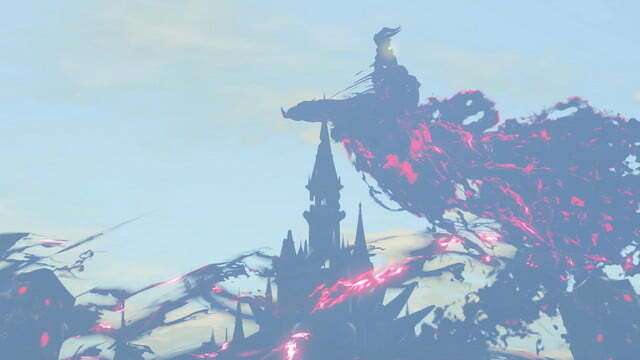 It is also, frankly, a behemoth of a game — More interesting and more challenging than we could have hoped for. As such, we haven’t completed the game yet! 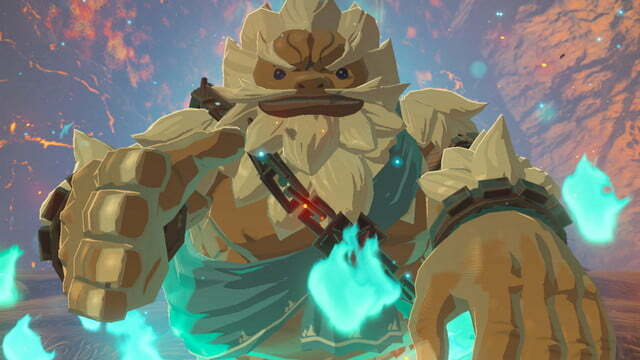 While we take our time and get everything we need to make a decisive, insightful judgement on The Breath of the Wild, we’ve put together our thoughts on game so far. 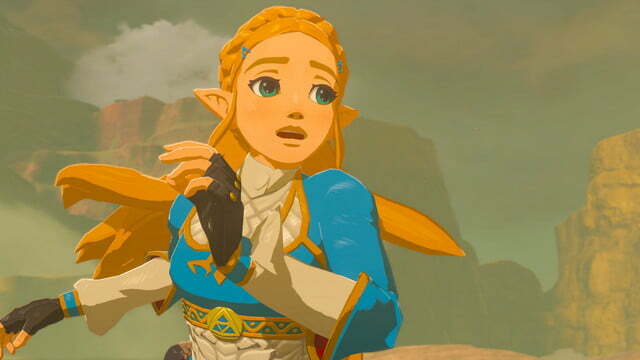 In short, Breath of the Wild is the most audacious Zelda game since the original hit store shelves more than 30 years ago. 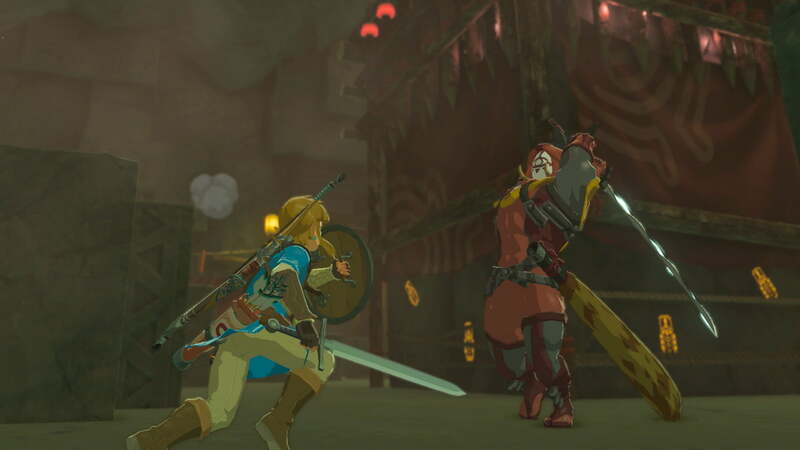 It takes the basic premise of every Zelda game — gather the tools, skills, and wits necessary to save the Princess — and strips away many of the series’ guiding mechanics. 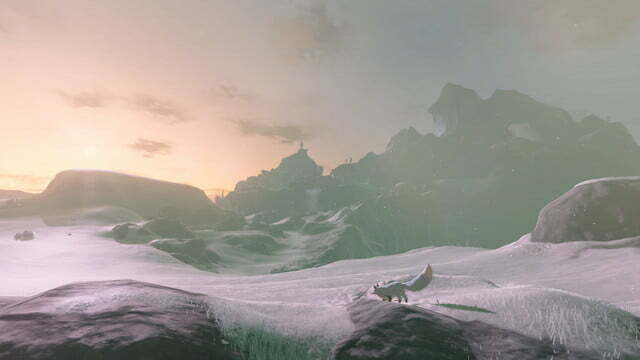 The Hyrule of Breath of the Wild is an open world, without the constraints of gear-gating or mandatory trials. You can go where you like, best any challenge you’re capable of enduring. You may be surprised at how little you can endure. 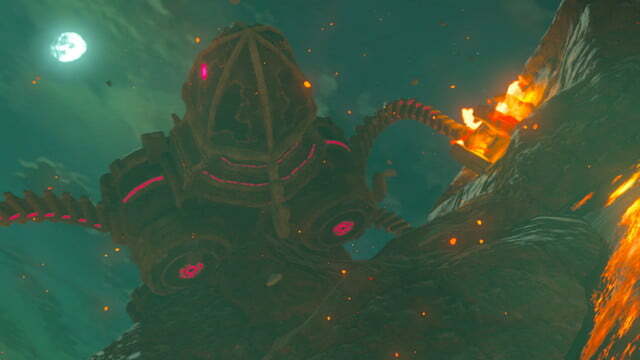 Breath of the Wild is the hardest Zelda game yet. By a long shot. 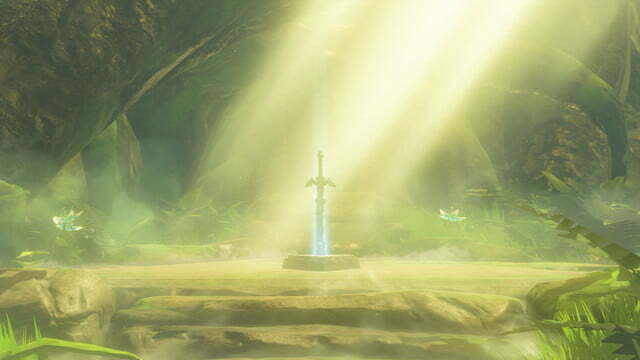 Between its survival elements — you have monitor temperature, stamina, and gather materials to make food and defend yourself — and some very punishing combat, it feels like Breath of the Wild shares as much design DNA with Dark Souls and The Witcher 3 as it does with Ocarina of Time and Skyward Sword. 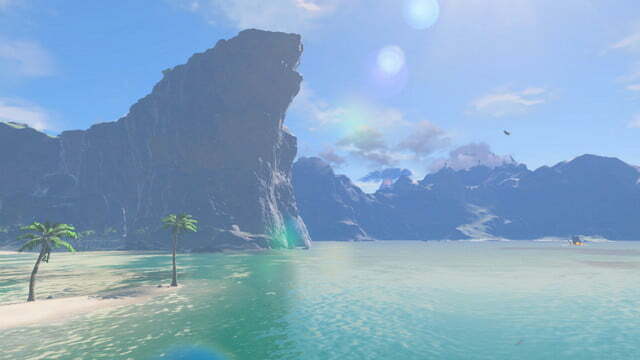 And yet, at the same time, where other games treat that punishing gameplay as its own reward, Breath of the Wild rewards you with its wonderful world. 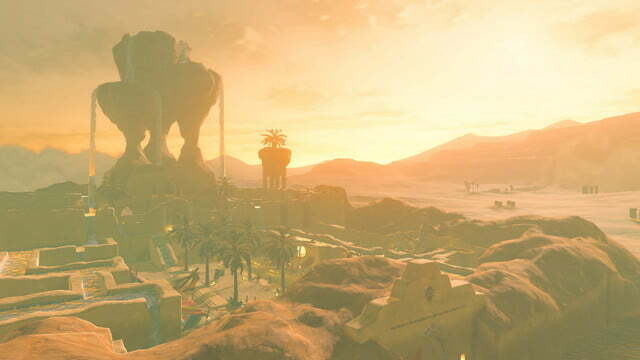 As link roams through desert valleys, snowy mountains, sweeping plains, and ancient ruins, he’ll run into moblin camps, travelling salesmen, and short puzzle temples in equal measure. There’s danger lurking around every corner — not horror, not combat — danger. 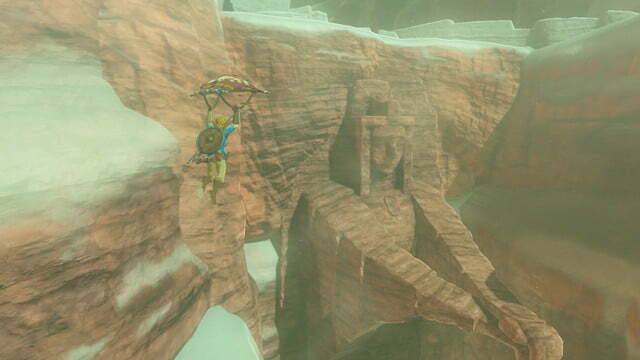 Challenging enemies or puzzles that, if you fail, could lead to your death. Whether he’s engaged in a one-on-one duel or warding off many opponents, every movement and attack matters, and a misstep will kill you, more often than not. The combat is very focused on tactical movement and decisive strikes. 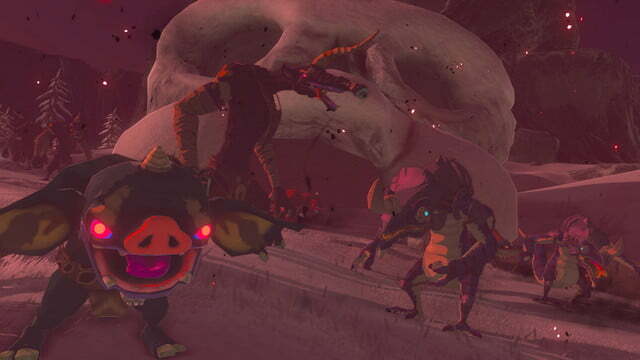 Most enemies will do significant damage with every hit (especially because health upgrades are few and hard-earned). 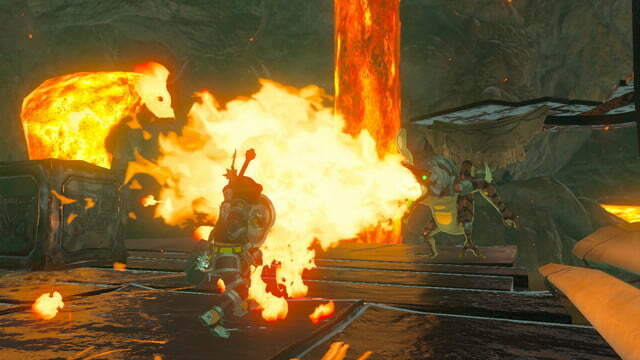 Link’s attacks — and many of his other moves — are also limited by the stamina meter, so you can’t just hack and slash your way to victory. Even seemingly benign fights can quickly get very intense. 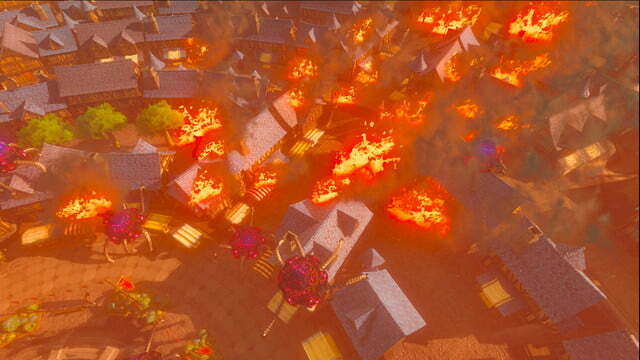 While it can be stressful, the combat is also fresh and highly exciting. 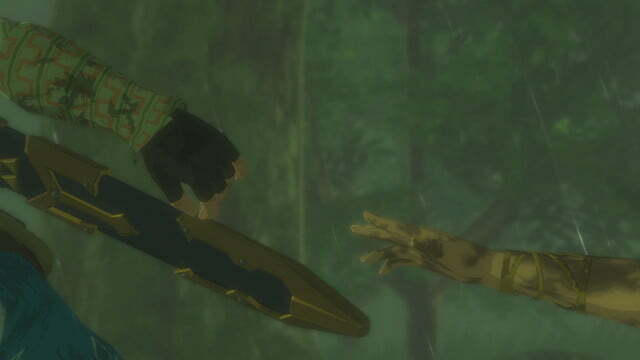 Rather than simply upgrading a sword, Link acquires many kinds of weapons, including swords, spears, axes, garden hoes, and more. Weapons degrade over time — in fact, they break pretty rapidly. It’s easy to change weapons on the fly, so it isn’t a huge problem, and the need to constantly change up your style adds a certain franticness to each fight. 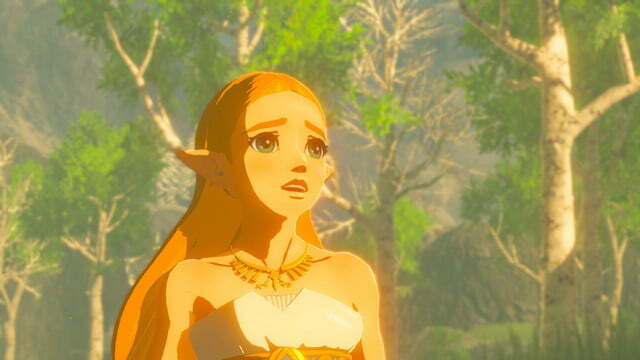 No Zelda game will prepare you for Breath of the Wild. 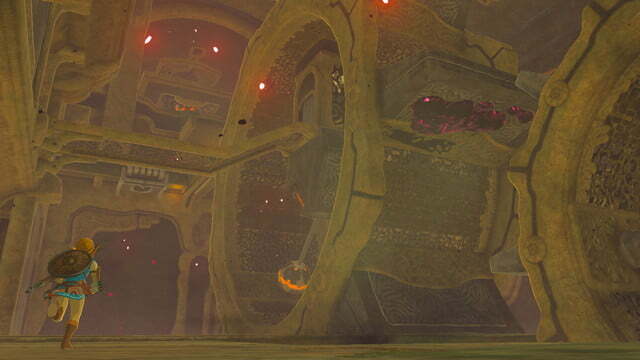 While the combat feels more concentrated, the game’s puzzle-solving feels more spread out and integrated into every moment of the game. 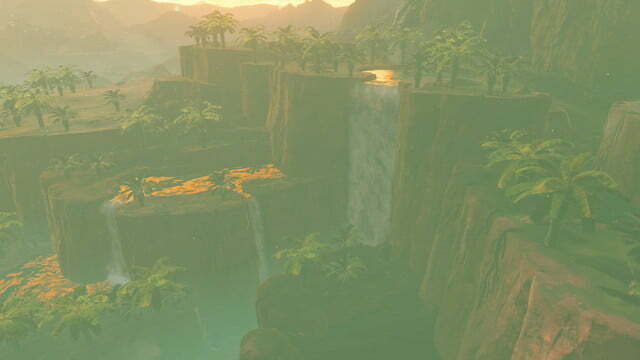 Though you’ll always have objective markers showing you a point on the map to reach, the act of reaching it often involves climbing mountains you don’t have the stamina to climb, or finding cold-weather clothes you don’t know how to make. 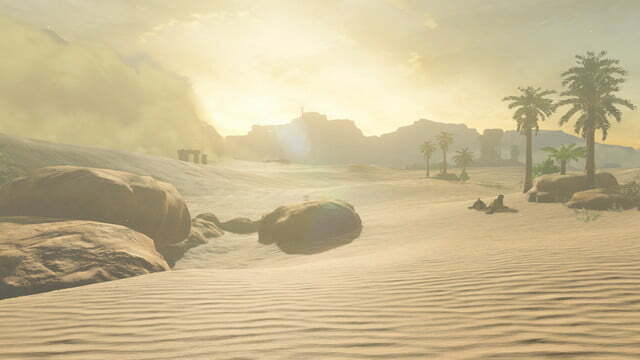 To accomplish many of the game’s primary quests, which involve long journeys and multiple sub-quests, you will find and assign yourself unmarked, un-prescribed tasks along the way. The game relies on you to make these adventures for yourself, and motivate yourself to find your way through them. Making progress is hard, and your reward is self-satisfaction, rather than checking an item off a list. 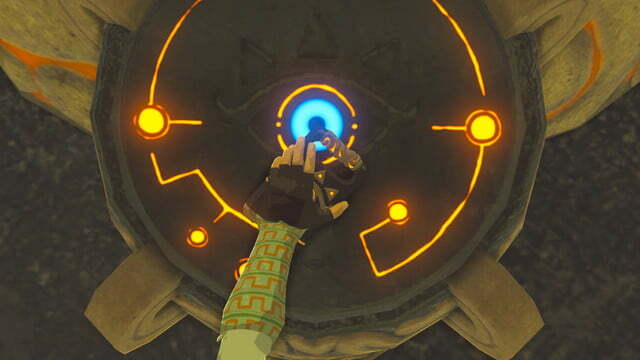 In addition to its major dungeons, which blend puzzles and combat, Link will come across dozens of small Sheikah Shrines scattered throughout the world, each of which holds a single puzzle. Those puzzles range from using the Switch controller’s gyroscope to guide a ball through a maze, to mobility puzzles, to combat trials. They tend to vary wildly in both difficulty and inventiveness, but in general you can expect most of them to illicit at least one head-scratch, which is a good thing for a puzzle to do. 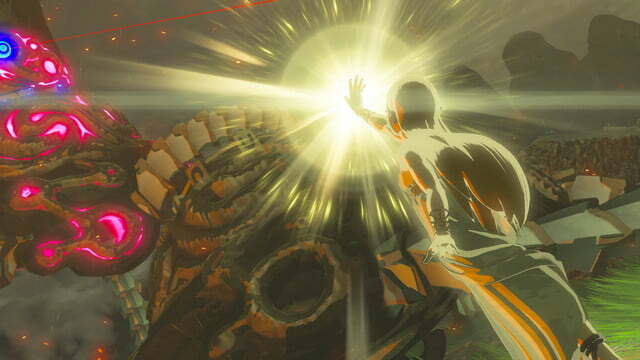 In general, Breath of the Wild frequently asks you to be honest with yourself about your abilities. Do I have enough energy to climb this tower? Should I risk swimming across this river? In many other games, those questions are answered for you. Games generally make it clear when you aren’t supposed to go somewhere, either because it isn’t time for you to be there yet or because you’ve reached the edge of the game world. 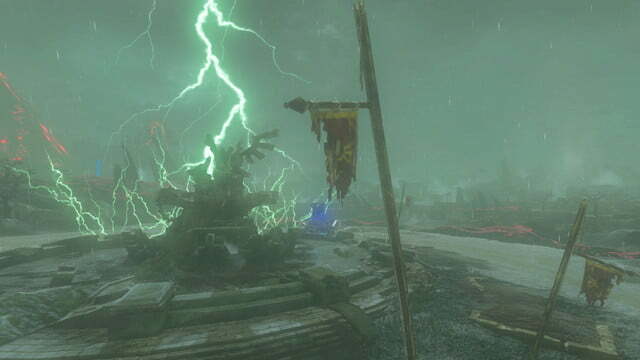 BoW does not telegraph its intentions so blatantly, so your instincts — and the ability to learn your lesson when you’ve died — are critical as you make your way through the game. For many modern players — this is going to be a learned skill. Visually, the game looks sharp. 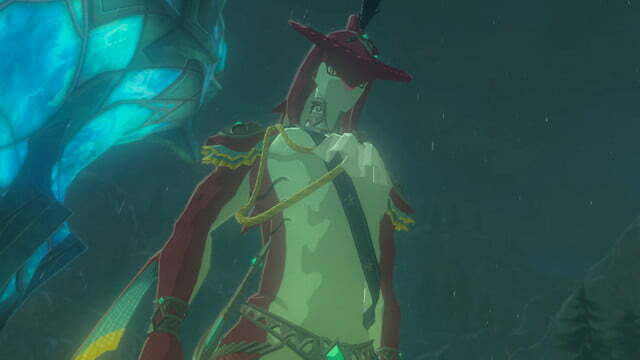 Breath of the Wild employs a semi-Cel-shaded art style, and uses it to great effect. 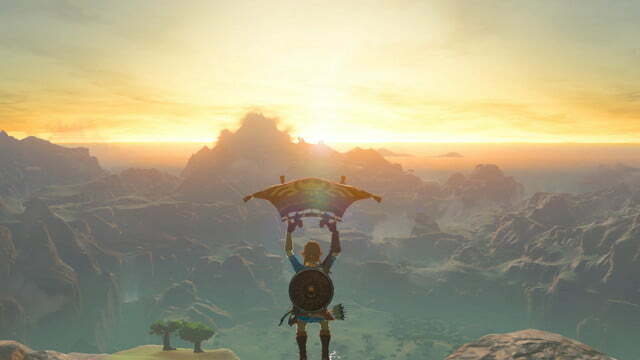 Whether you’re surveying Hyrule’s vast world from a high cliff, or cooking apples and mushrooms in a stew, it looks colorful and vibrant. 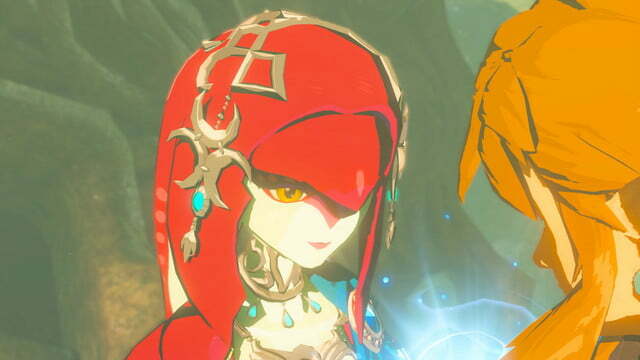 It’s an odd juxtaposition with the story, which, without giving away too much, is as dark as Zelda gets. 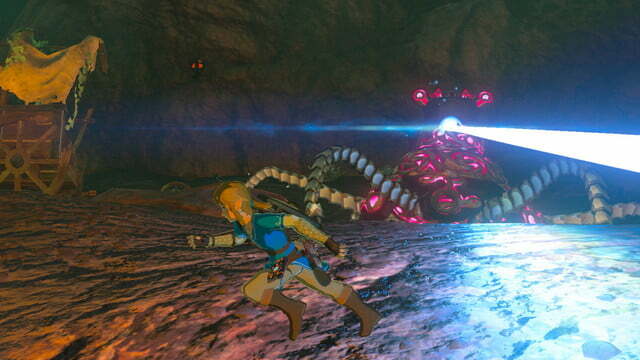 Breath of the Wild takes place in a version of Hyrule where Link has already lost the fight. His goal isn’t to save the kingdom, but to reclaim it. That darkness doesn’t appear in twisted, evil designs, but you do get the sense that the world is sparsely populated, and there are more ruins and wild than villages. 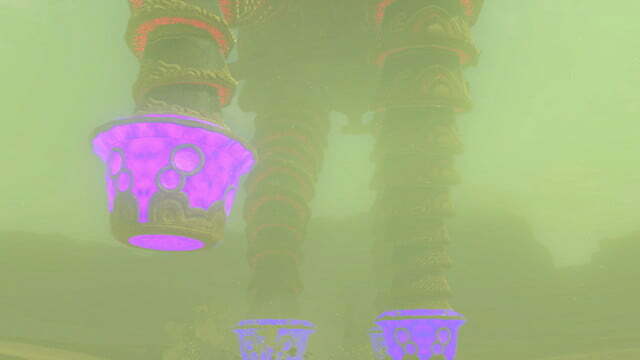 The story is used sparingly and, when it comes into view, it is told much more cinematically than past games. While there’s plenty of reading to do, there are also cutscenes where characters — not Link — speak clearly. While they aren’t in the tradition of the series, these scenes go a long way toward showing (rather than telling) you what’s at stake (the world) and making you feel that. While it can be stressful, the combat is fresh and exciting. 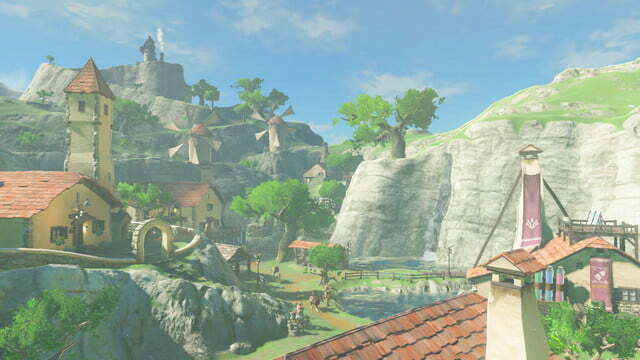 When you encounter civilization, much of Hyrule has a decidedly Japanese aesthetic. The series’ Japanese identity has always permeated the generic medieval vibe of many Hyrules past, so a world that acknowledges and directly draws from that feel fresh and welcome. 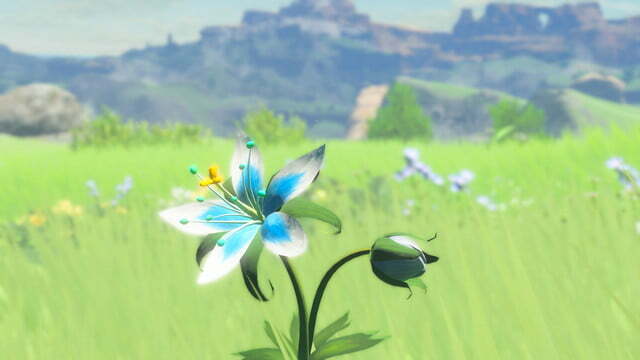 While so many aspects of Zelda feel deeply different and alien, its characters are one of the few aspects that feel familiar. 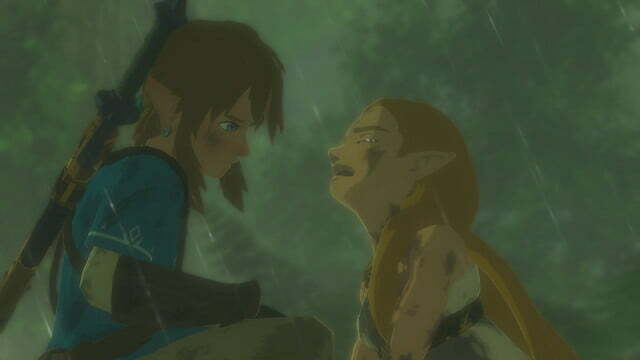 While Link gets more dialogue choices than he has in the past, the rapport between Link and other characters is almost always punctuated with the series’ traditional noises and exclamations. Most characters walk the line, between charming and goofy, and end up enchantingly, laughably earnest. 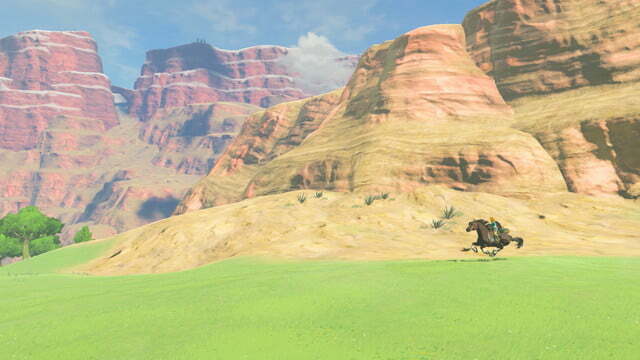 The Legend of Zelda: Breath of the Wild is impressive. There are tons of things to see and do, and each moment feels densely, intensely alive because you’re exploring a world that feels like it could (and has) existed without your presence. The world doesn’t bend to your will, you bend to it, and you will want to, because it is interesting and worth seeing. At the same time, we can’t help but wonder if the shock from some of the game’s changes, particularly the high difficulty, will be hard to take for some fans. 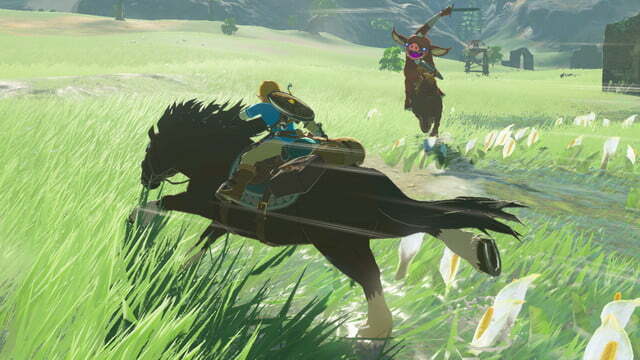 We can’t stress this enough: no Zelda game will prepare you for Breath of the Wild. If that excites you, then this is a game you will want to play. If your expectations tend to drive your passions, it may leave you out in the cold. In short, no. 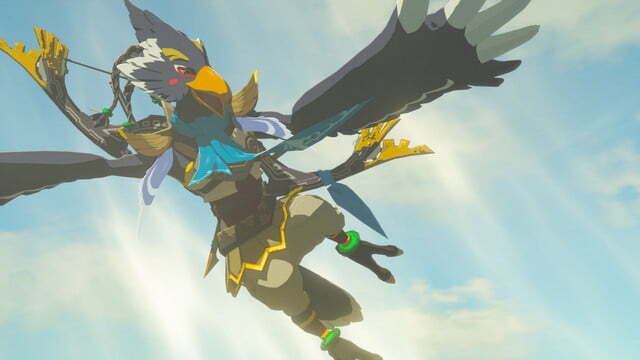 There really isn’t a game like Breath of the Wild. 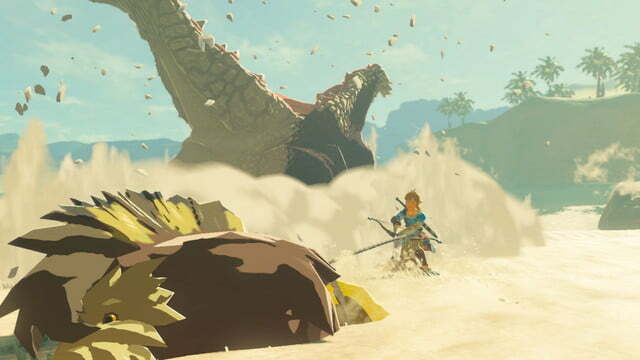 Many have compared the game to Horizon: Zero Dawn because they both have sprawling open-worlds, but Horizon’s progression is very different from Breath of the Wild. They are both excellent games, but they are very different. Similarly, we’ve compared the game, particularly its combat, to the Dark Souls series more than once. 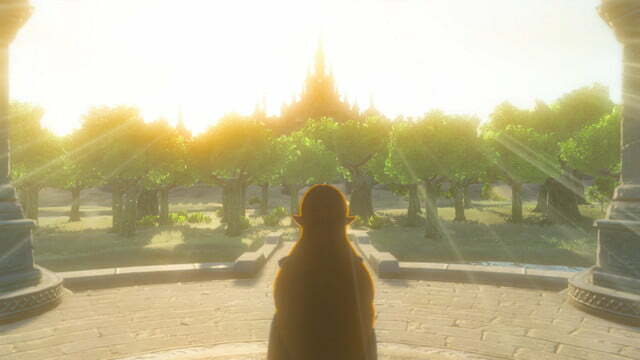 But in terms of exploration, narrative, and overall charm, Zelda is far more interesting and inventive than those games. And clearly, they don’t share in aesthetic. Since we haven’t completed the game, we can’t tell you! We will say that I’ve been playing for about 20 hours and I’m not nearly done. 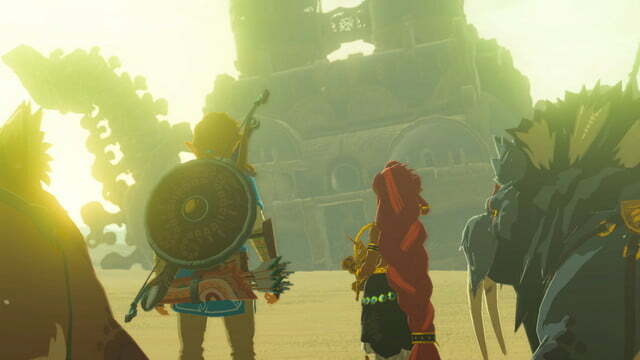 Regardless of how long it takes for you to complete, half the fun of Zelda is exploring its world, which could take over 100 hours to do thoroughly. 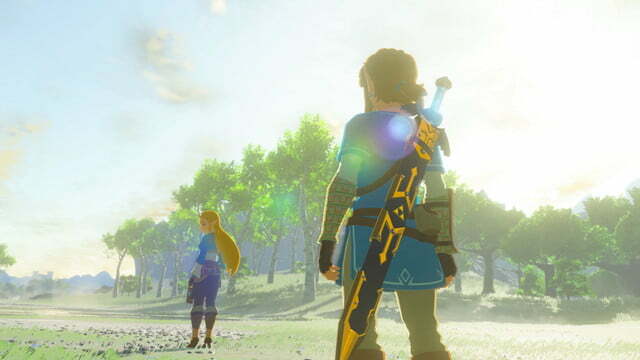 We’ve put over 20 hours into Breath of the Wild, but have not finished it. Our final score may change. With that said, we can state the obvious. 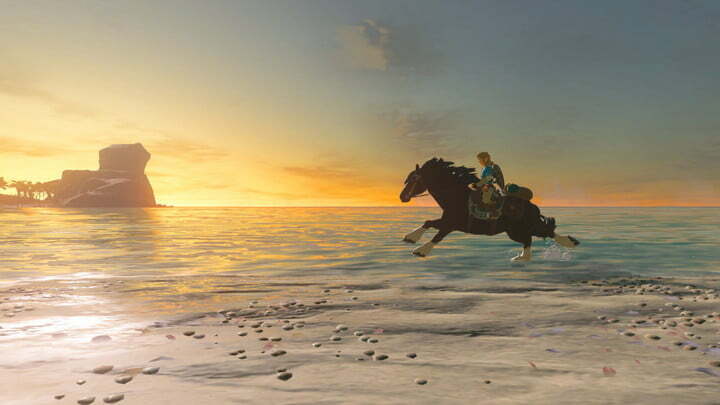 Breath of the Wild is the best game on the Nintendo Switch at launch. 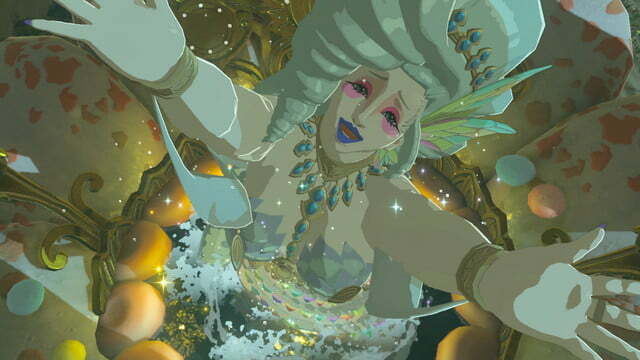 If you are already buying a Switch (or planning to), you should buy it. Just be prepared to die. A lot.